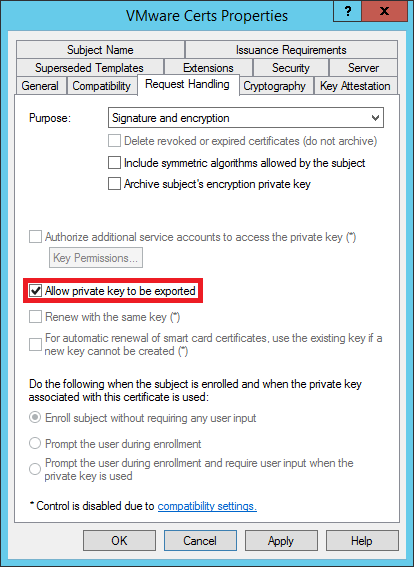 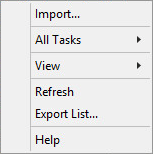 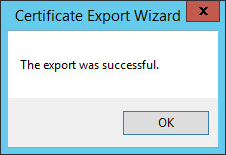 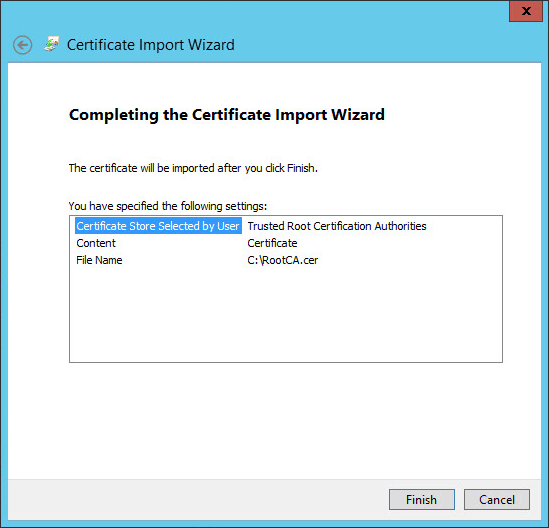 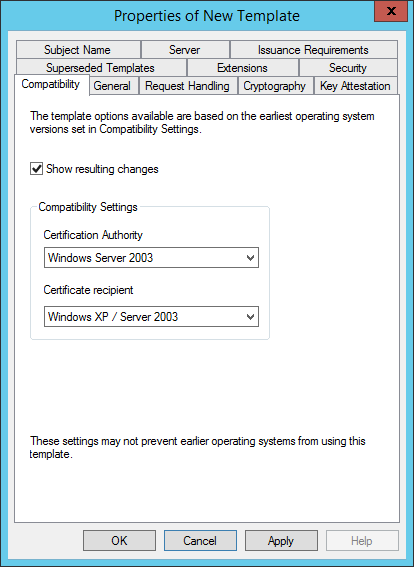 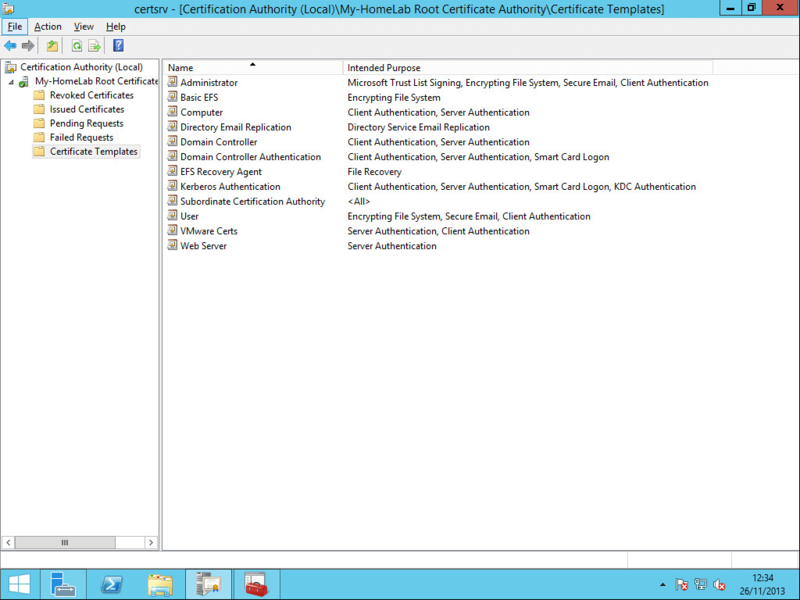 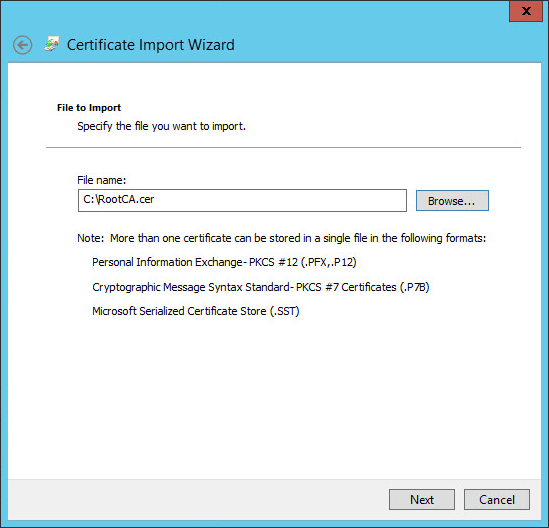 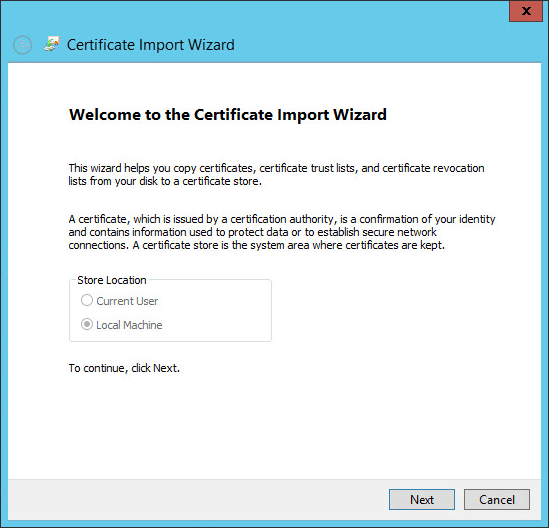 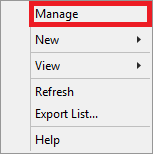 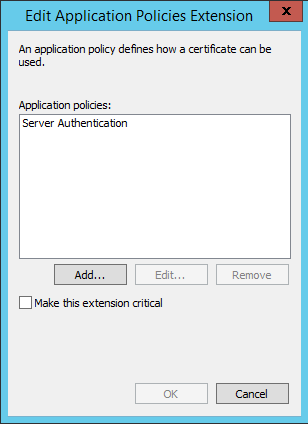 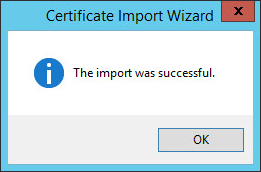 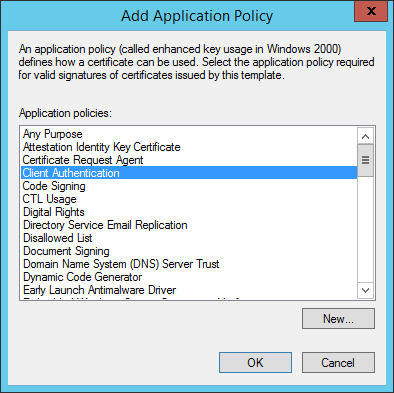 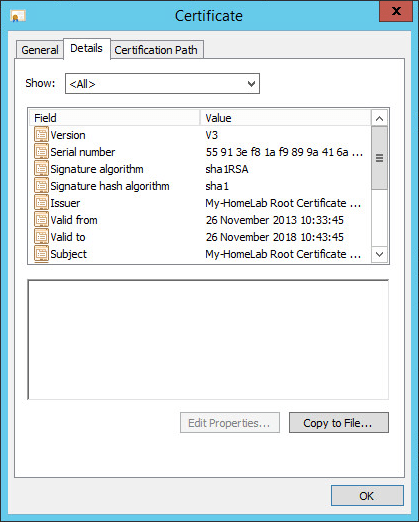 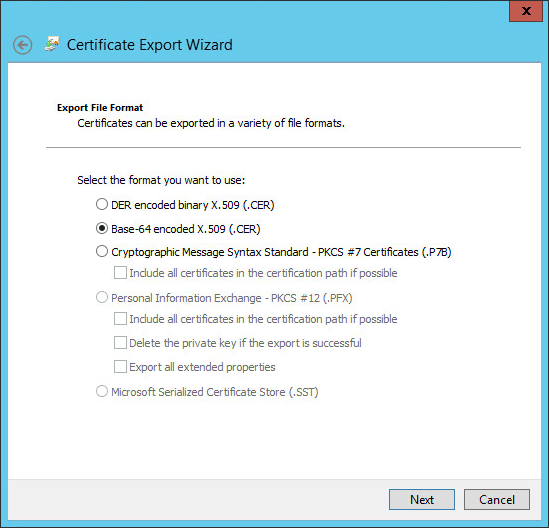 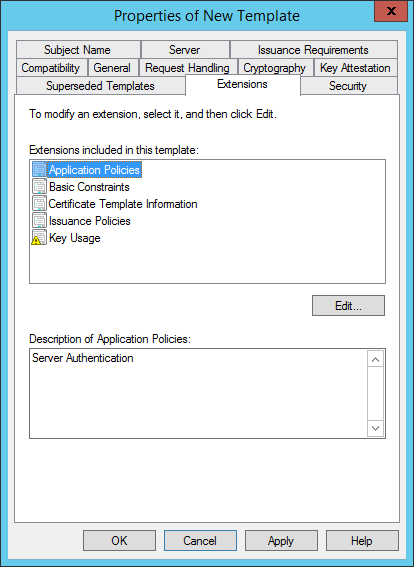 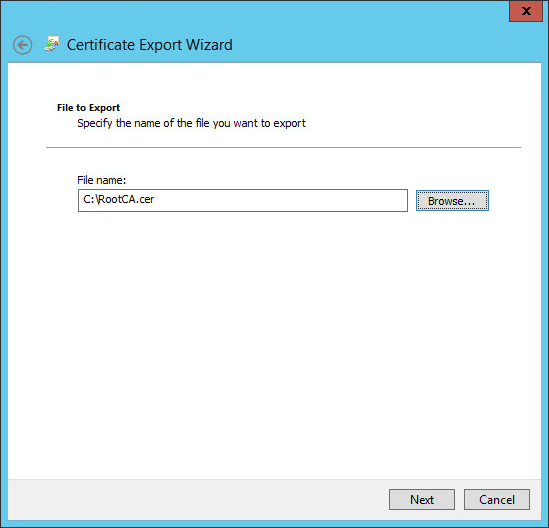 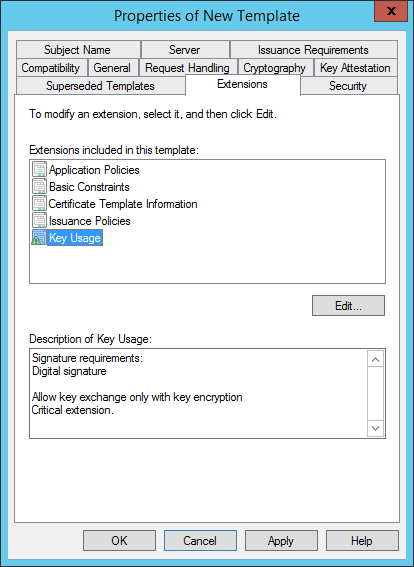 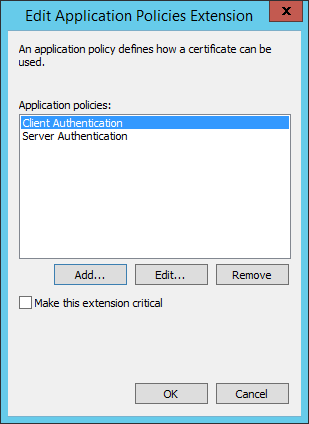 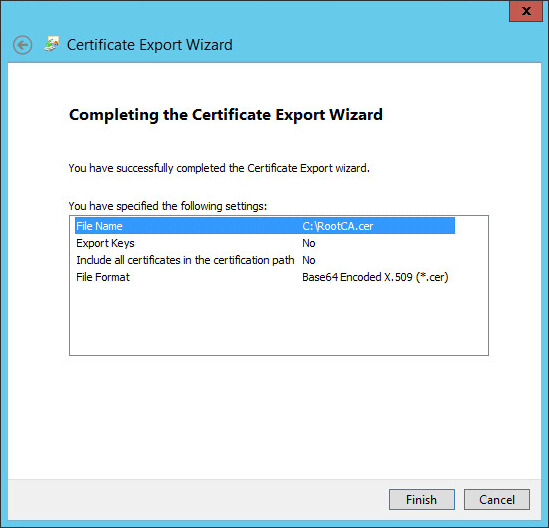 In the first post in this series we installed the Windows 2012 R2 Root Certificate Authority. 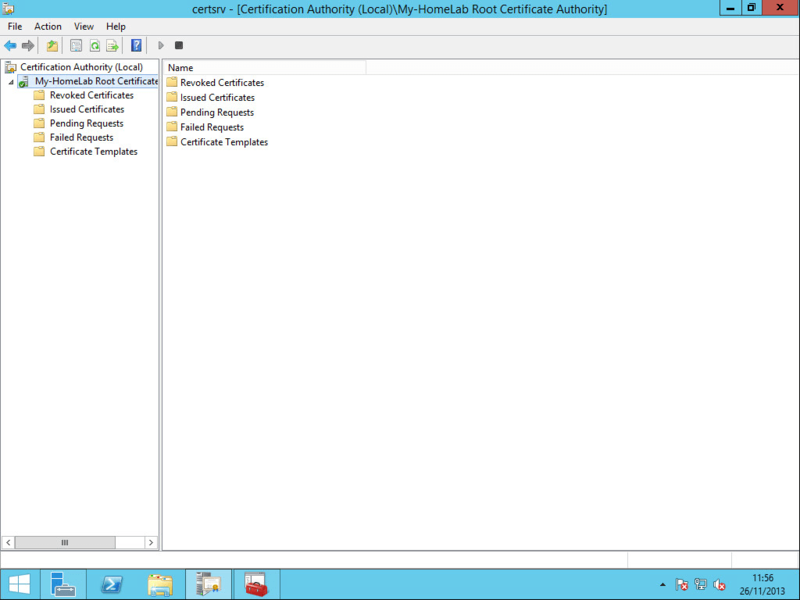 This, the second in a series of posts details the configuration of the VMware specific Template and the distribution of the Root CA Certificate. 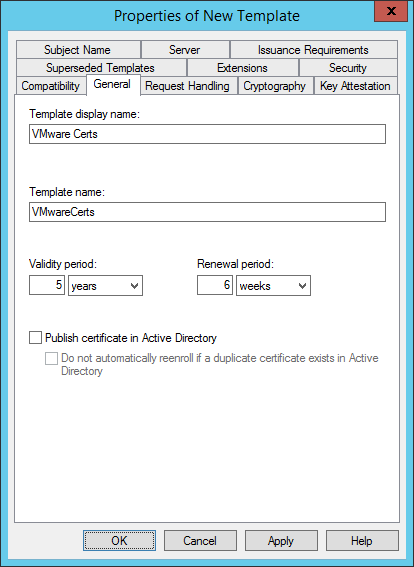 Click on General and enter the name of your new template in the Template display name box and check your Validity period (I increased mine to 5 years, up from 2 years). 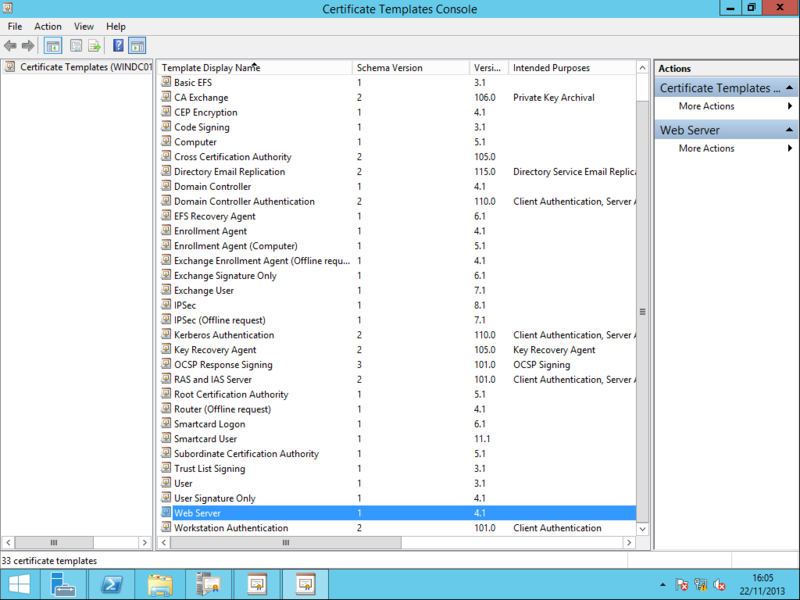 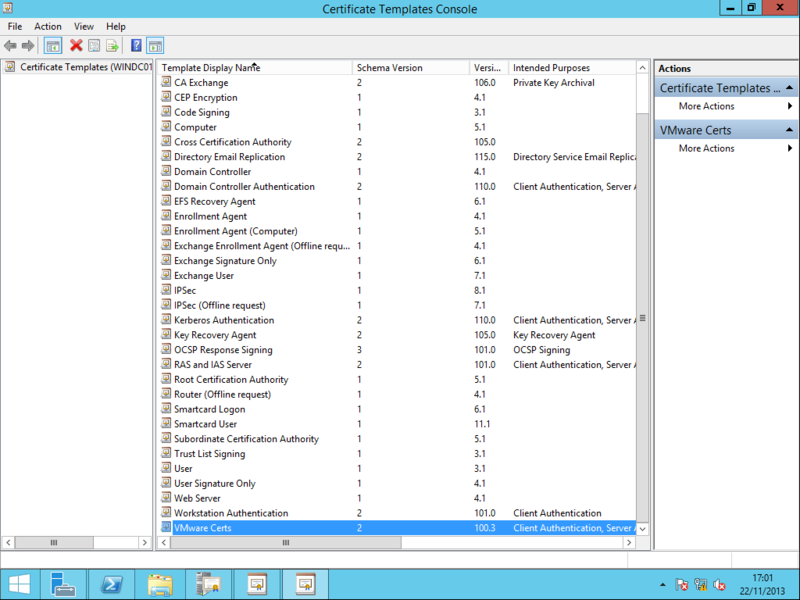 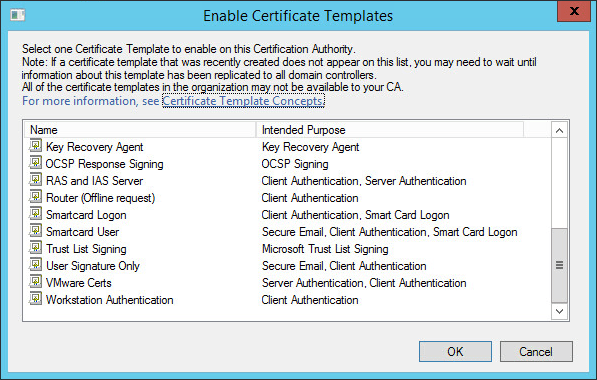 You now have the VMware Certs template present in your list of Certificate Templates. 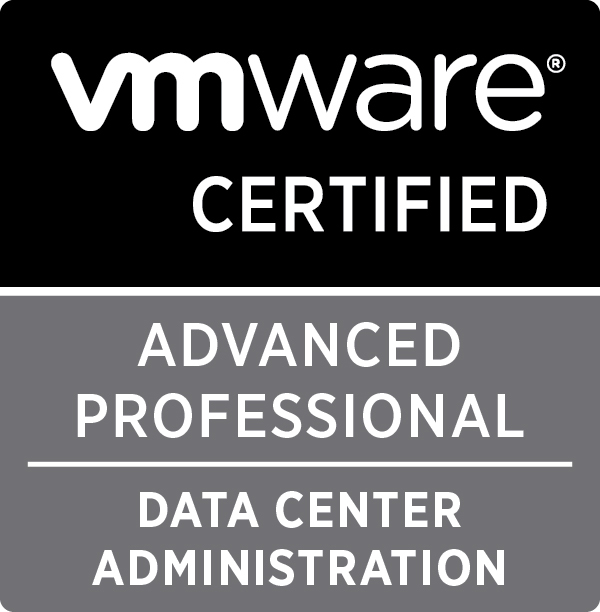 Now that we have created the VMware Cert template we need to make sure that the Root CA certificate is distributed correctly. 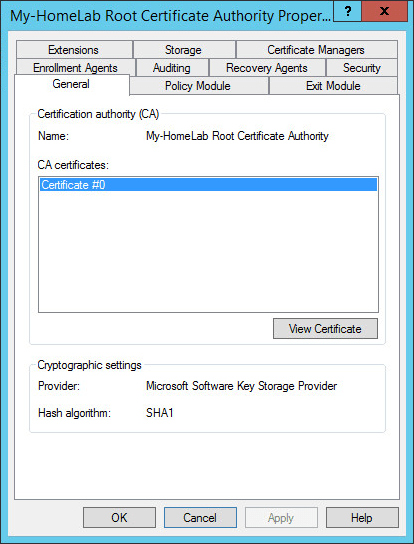 As we have used the Enterprise Root CA on our Domain Controller, the root authority’s certificate will automatically be placed in all users Trusted Root Certification Authorities certificate store. 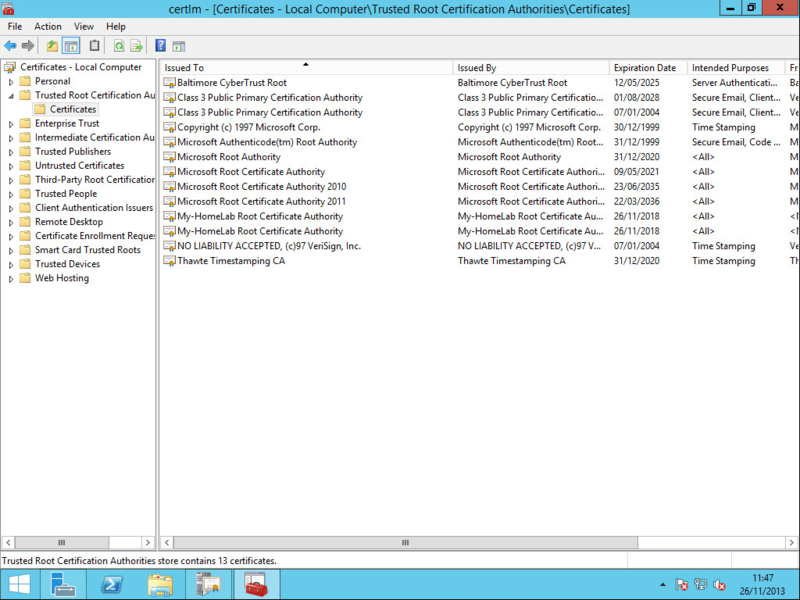 This means the distribution of the Root CA cert is taken care of by AD for all Domain joined devices. 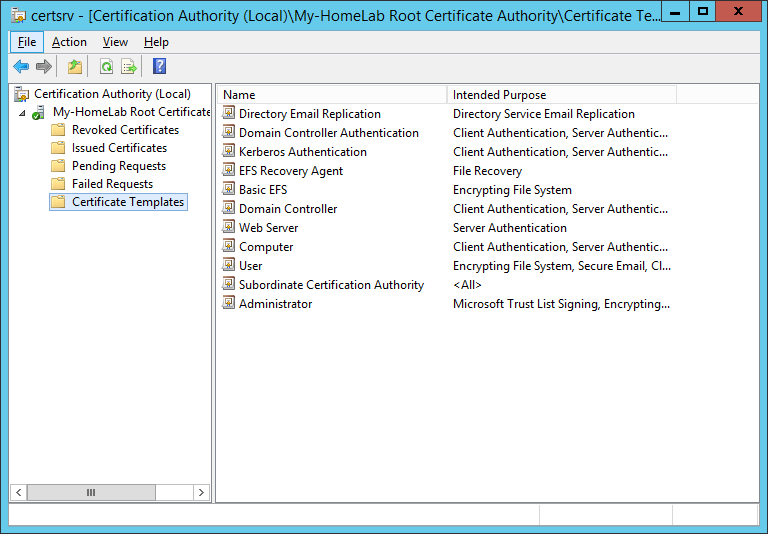 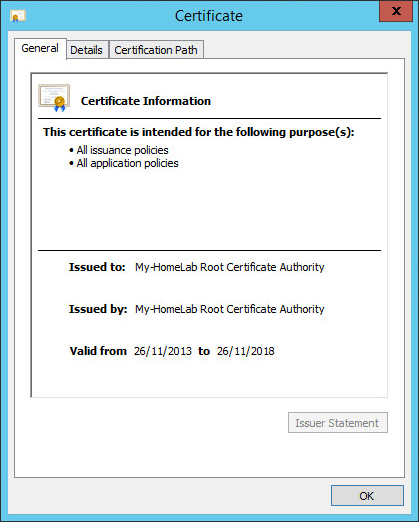 To confirm that you have the correct certificates present open up certmgr.msc from a Windows OS and browse to the Trusted Root Certification Authorities tab, in the screenshot above you can see that there are two self-signed certificates for My-HomeLab in the certificates folder. 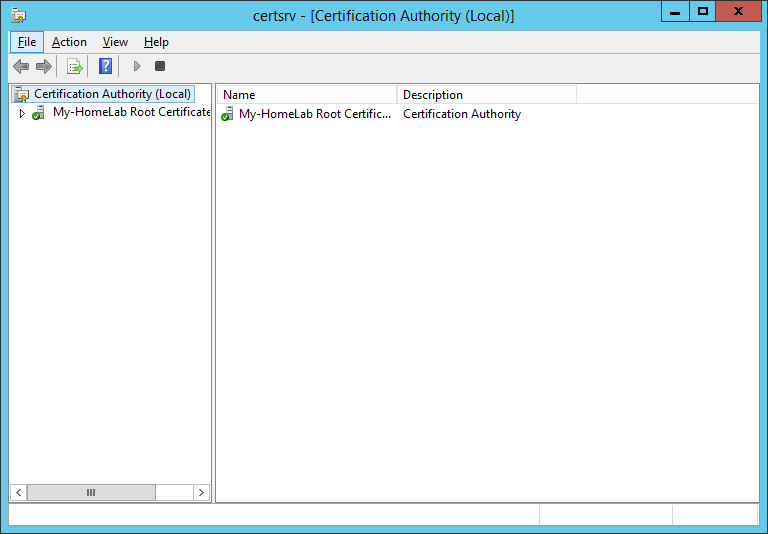 If you run certmgr.msc and don’t see any new certificates present you may have to wait a period of time and refresh the view (I had a couple of servers online, one which got the updated certs quickly, the other one took a while longer). 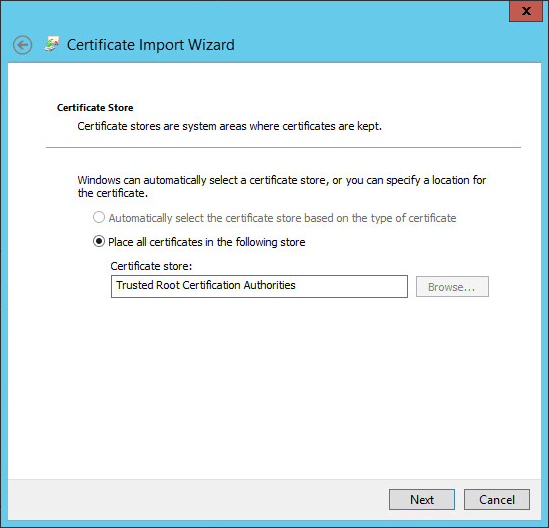 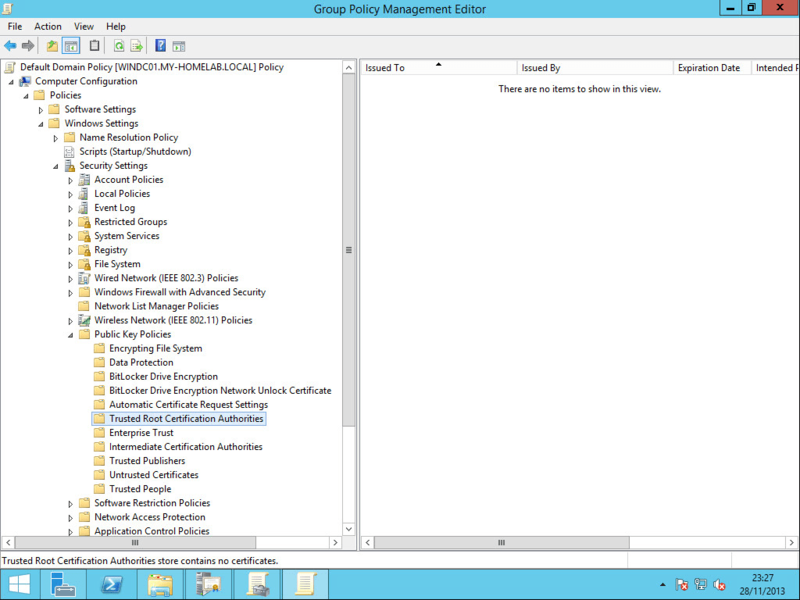 If you haven’t installed an Enterprise Root CA or it doesn’t have the AD credentials needed to distribute the certificate then you’re going to have to use Group Policy to distribute your freshly minted Root certificate. 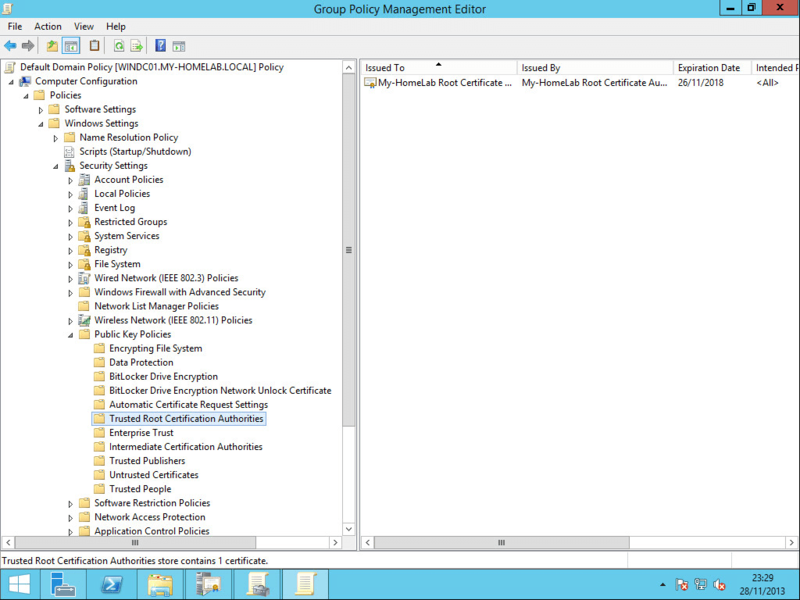 Once the policy has been refreshed you should see your Root certificate in the Trusted Root Certification Authorities list.